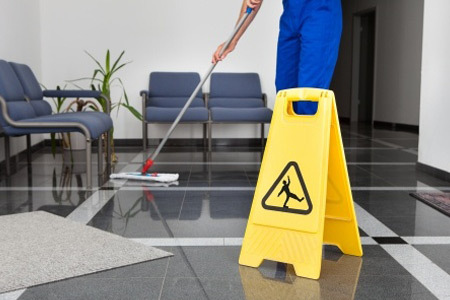 About Us - Aa Facility Services, Inc.
Aa Facility Services, Inc. is a full service janitorial company. Based in Farmers Branch, Texas, we service the Dallas/Fort Worth Metroplex area. We have been providing commercial janitorial services for major corporations, as well as small establishments, for 31 years. Our President, Oscar Arreola has worked as an operations manager of janitorial cleaning services for several large companies. He has seen and worked with different kinds of clean-up situations, facilities and products and has worked with Fortune 500, multi-location companies as well as single location facilities. In his 31 years of experience in the cleaning industry, Oscar’s passion for meticulously managing everything right down to the little details has never waned. It’s the little details that are often neglected that count just as much as the big things especially in the cleaning industry. That’s why he ensures everyone in the cleaning crew is trained to pay attention to the details and to take care of the finer points at each location. When an Aa Facility Services crew cleans for you, you can expect to have the best cleaning service and they’ll also get the small details right, like putting your bathroom towels in just the right way and not inside-out. If you want a clean that’s thoroughly clean down to the sharp details, then we are the ones to call. 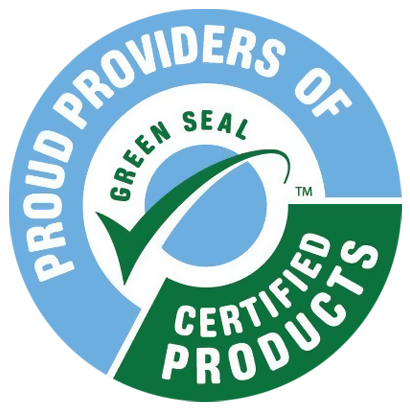 To provide every customer premium environmental services as strategic long term partners and problem solvers. We have always focused on meeting and even exceeding our customers’ expectations as much as possible. Our services reduce potentials problems and help your company avoid major repairs. We know that our name and reputation has been built by our patrons so we don’t just clean for our clients; we provide a solution for their specific cleaning needs.